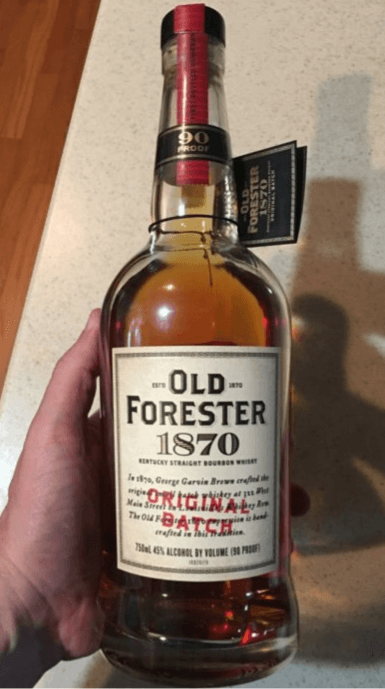 Old Forester 1870 is one of my favorite bourbons. It sips easy and has a wonderful mouth feel that is complex, but extremely friendly. As far as I’m concerned, you can never go wrong with a bottle of Old Forester 1870.